When I use my credit card, I don’t give a second thought to the data being passed every time I swipe it. I know the funds are going to be sent to the company I’m doing business with, and I’m on the hook to pay for it. In every transaction I’ve made using my credit card, not once have I been presented with a question, “Would you like to pass Level II and Level III data on this transaction”? So naturally, I’m guessing most people have no clue what Level II and Level III data is. What is Level II and Level III Card Data? Level II and Level III Card Data is simply additional information that can be attached to a credit card transaction which provides additional information about commercial, corporate, purchasing, business, and government cardholders. Transactions submitted with Level II and Level III card data qualify for lower Visa and MasterCard Interchange rates. 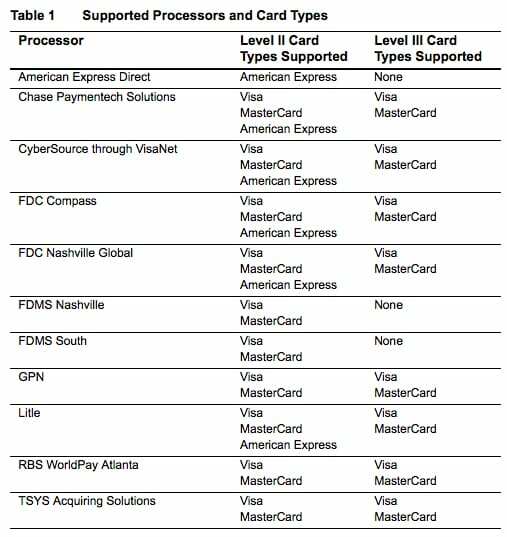 Many government and institutional cardholders are starting to require vendors to submit Level 3 Card Data. Level II Card Data is relatively easy to submit, and can be attached to credit card transactions using most retail, mail order/telephone order, and e-commerce capable payment terminals, virtual terminals, and payment gateways. Level III Card Data is line item detail similar to the information on an itemized invoice, and can only be submitted via specialized payment applications. For our customers running on the IBM i platform, processing credit cards transactions efficiently, reliably, and at a low cost is of primary importance. 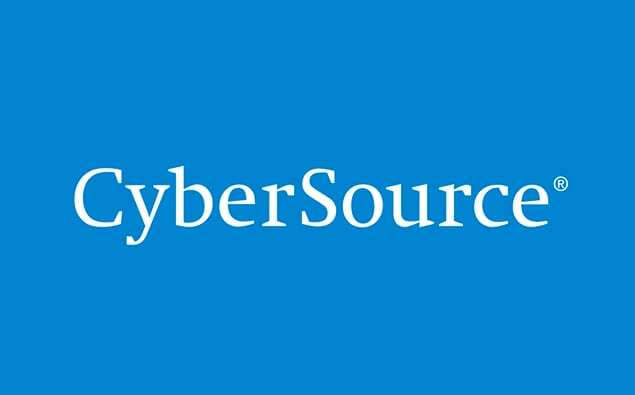 Over the years, CyberSource has become a preferred payment gateway used by many. As mentioned, Level II cards, which are also called Type II cards, provide customers with additional information on their credit card statements about their purchases. Level II cards enable customers to easily track the amount of sales tax they pay and to reconcile transactions with a unique customer code. Business/corporate cards are given by businesses to employees for business-related expenses such as travel and entertainment or for corporate supplies and services. Purchase/procurement cards are used by businesses for expenses such as supplies and services. These cards are often used as replacements for purchase orders. Each processor supports a different set of Level II fields. If your business is not in the United States, you must use additional fields. Level III data can be provided for purchase cards, which are special credit cards that employees use to make purchases for their company. You provide additional detailed information—the Level III data—about the purchase card order during the settlement process. The Level III data is forwarded to the company that made the purchase, and it enables the company to manage its purchasing activities. CyberSource does not store the Level II and Level III data. Instead, it functions as a passthrough service for the data. If you request multiple partial captures or credits for a particular order, you must supply the Level II and Level III data in each request. CyberSource enforces only the minimal level of field validation to avoid interfering with the business policies between you and any company that purchases your services. At this point you may be saying, “Great. How do I implement Level II and Level III data on IBM i”? Enter our CyberSource Toolkit for i. The link above provides technical documentation aimed to assist developers with implementing our toolkit. We understand it can appear to be a daunting task on the surface. That’s why we always provide a no-charge proof of concept to aid implementation. So…If you have a need to implement Level II and Level III Data on IBM i, simply contact us and let us help!